Best of Vienna Apartments Klimschgasse Wien, Hotel Austria. Limited Time Offer! Best of Vienna Apartments Klimschgasse. 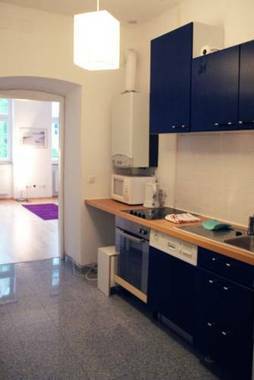 "Best of Vienna Apartments Klimschgasse" is an ideal pied-a-terre from which visitors can explore Vienne. Of course, access to the Internet is available free of charge. Discover all that Vienna has to offer with Aldano Serviced Apartments as a base.The Aldano Serviced Apartments boasts a convenient location with modern amenities in every guestroom and superb service.